Partner Swapping, Are You Ready? 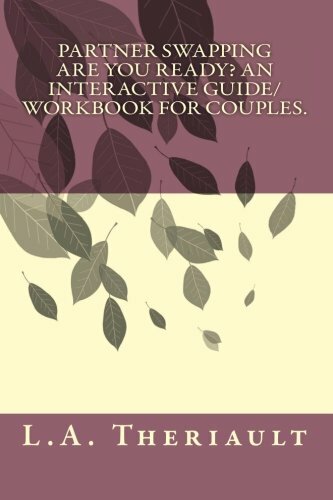 An Interactive Guide/Workbook for Couples. 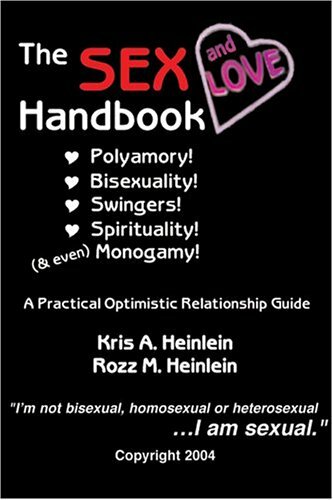 Copyright © 2018 SWINGERSGUIDE.COM All Rights Reserved.